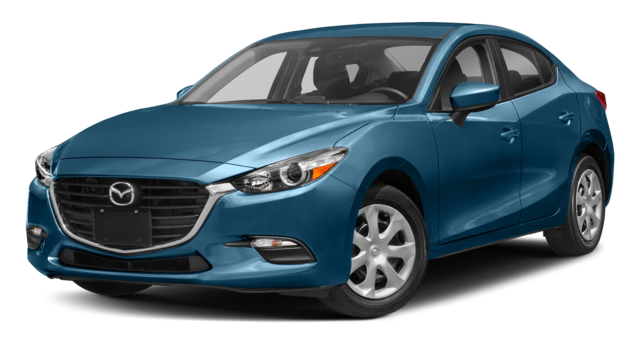 Between the Mazda3 vs. Chevy Cruze, which vehicle is right for you? Here in Elgin, we find that more and more customers are drawn to the Mazda3 for its impressive performance and fantastic safety features. When comparing the Mazda3 vs. Chevy Cruze, the Mazda3 specs have the edge when it comes to performance. The Mazda3 was built with a standard 2.0L SKYACTIV®-G 4-cylinder engine with Advanced Direct Injection to boost efficiency, culminating in a total of 155 hp. The Chevy Cruze, on the other hand, has a 1.4L Turbo ECOTEC 4-cylinder engine, which falls just a little short at 153 hp. And while both models include a 6-speed transmission, the Mazda3 is enhanced with SKYACTIV-VEHICLE DYNAMICS with G-Vectoring Control to create better handling on the road. We think Bartlett and Streamwood drivers will prefer the feel of the Mazda3 by far. Both vehicles include all the standard features that you want out of a new car: airbag systems, electronic stability controls, seat belts, and more. However, Mazda equipped each of the Mazda3 trim levels with its Smart City Brake Support. This Mazda-exclusive feature was designed to help prevent rear-end collisions by automatically braking in the case of an incoming emergency. 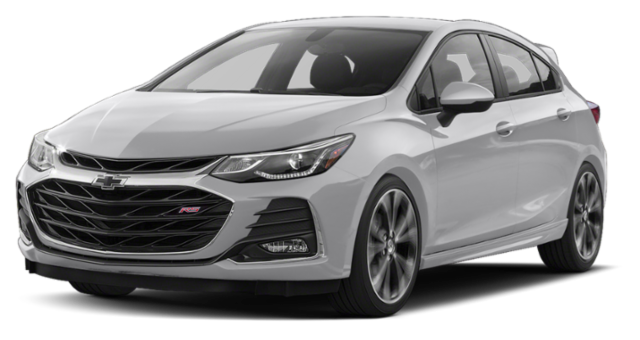 If you want a comparable feature from Chevy, you’ll have to upgrade to the Cruze Premier – and you’ll have to pay extra for the upgrade! Compare the Mazda3 to the Mazda6.